This was originally supposed to be episode 1, but there were concerns about the sound quality. As a compromise, we decided to make this episode 0, which apparently makes all the difference in the world. 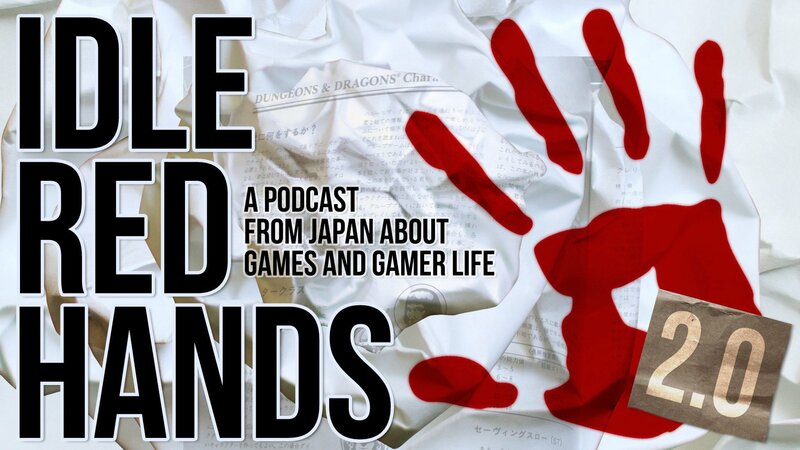 In this episode, we look at how Japan is treated in roleplaying games, and we offer some recommendations on how Japan can be used to spice up your gaming experience. Yes, someone mentions school girls. I hope this isn’t a sign of things to come. At some point during the recording, Wayne started to think that the topic was “Things I’ve Seen at Toys ‘R’ Us”. We opted to cut out that part out, but you can still hear Lyal referring to it. Apologies for any confusion this may cause.